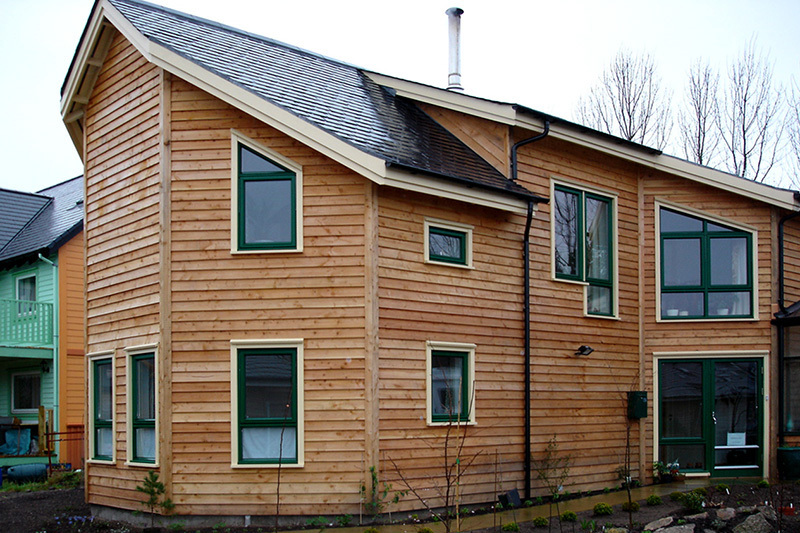 Building with Cladding If you are building a timber frame house or thinking of any self build project that involves wood, you may have thought of using timber cladding for the exterior walls. 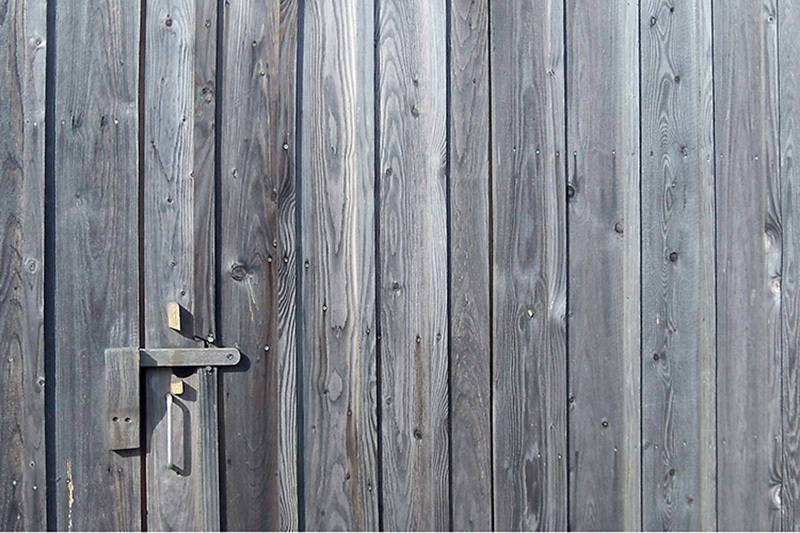 Many people think firstly of western red cedar cladding for buildings, but there are homegrown timbers oak , European larch, and Douglas fir that also produce excellent cladding for exterior walls. 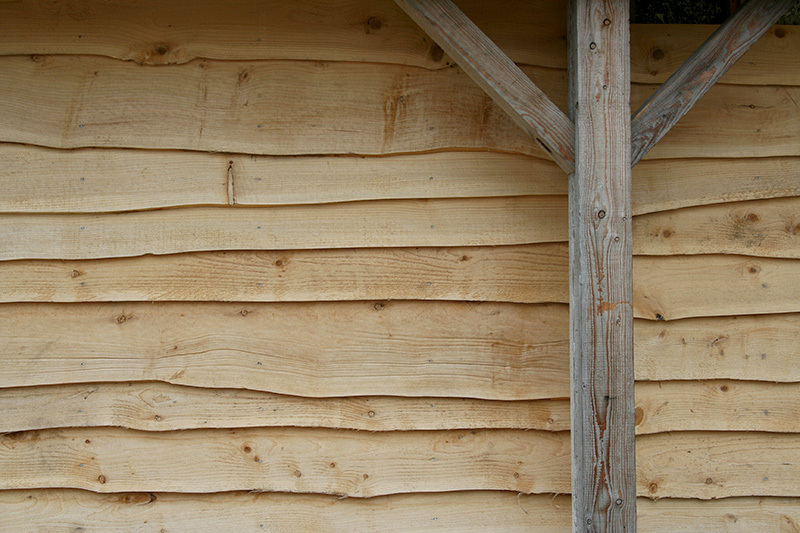 Cladding is available in oak, European larch, and Douglas fir (and occasionally other timbers). 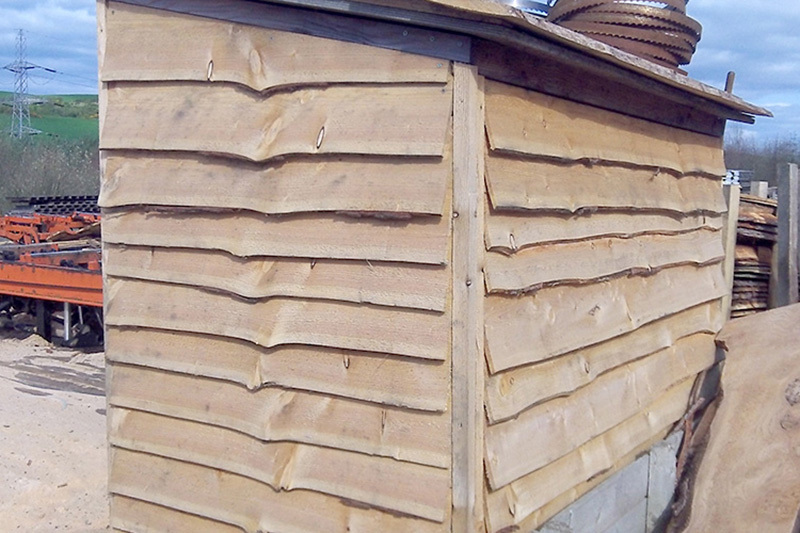 It can be cut as plain boards or cut and machined to the profile that you want, for example, to make shiplap cladding. 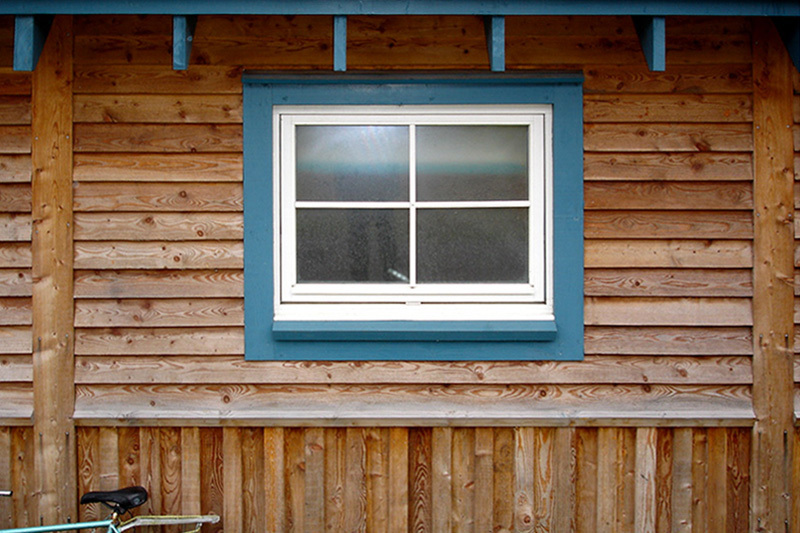 Timber cladding has been used extensively in Scotland for new buildings and is often specified by Scottish architects for projects of all sizes, as well as being used for self build homes. 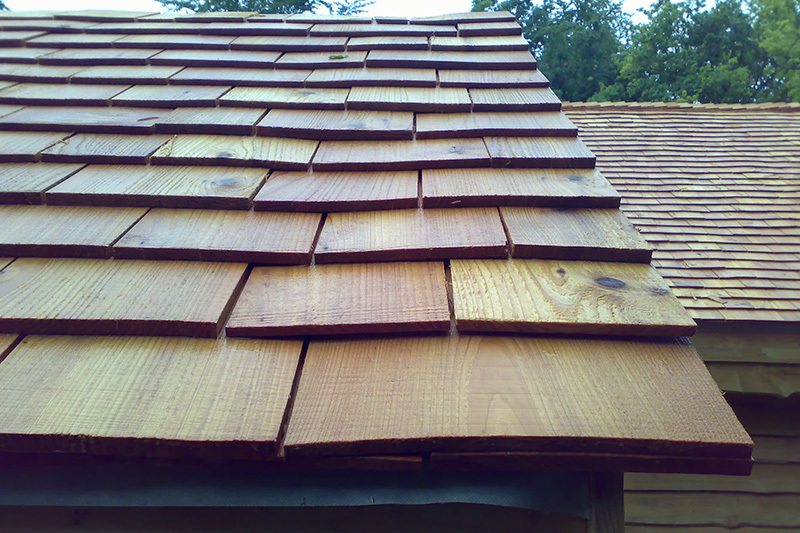 Building with Wooden Shingles Wooden shingles are available from a number of ASHS members. 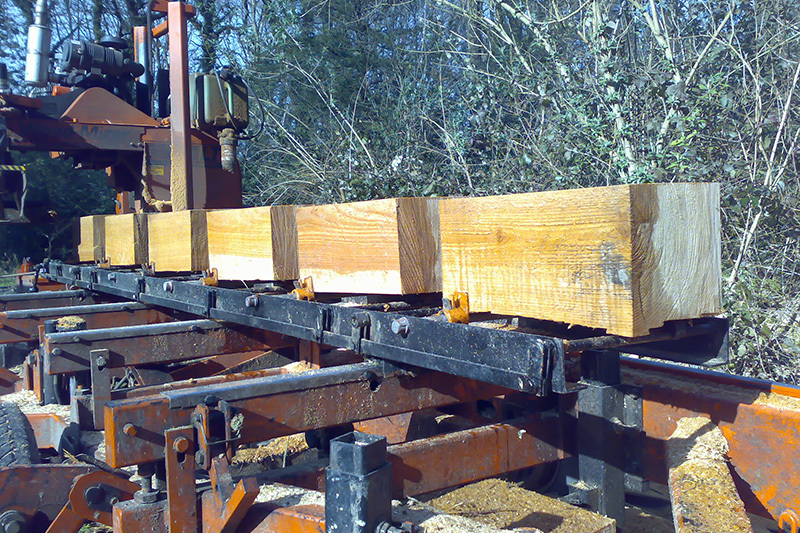 They can be cut square edged with a taper or with a curved, feather edge. Shingles have been used extensively in Scotland for new buildings and are often specified by Scottish architects for projects of all sizes, as well as being used for self build homes.